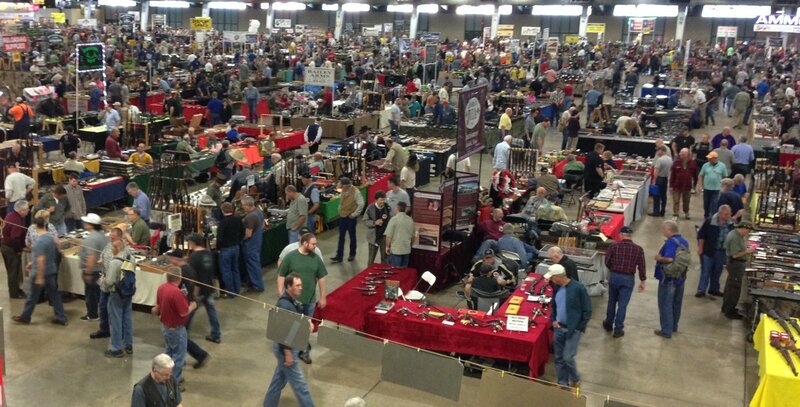 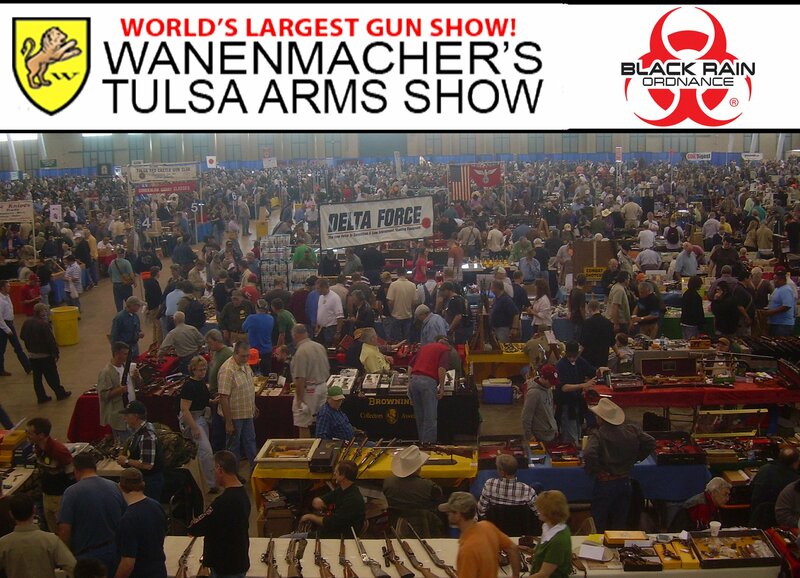 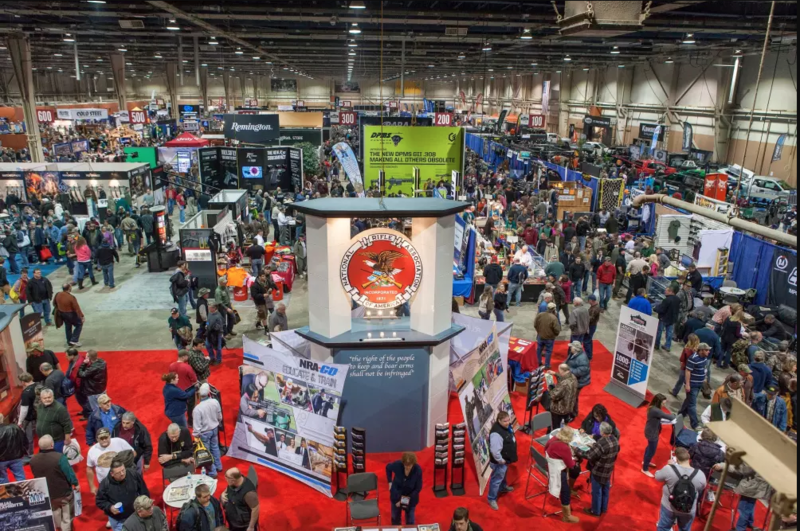 It’s time for the Spring 2018 Wanenmacher’s Tulsa Arms Show! 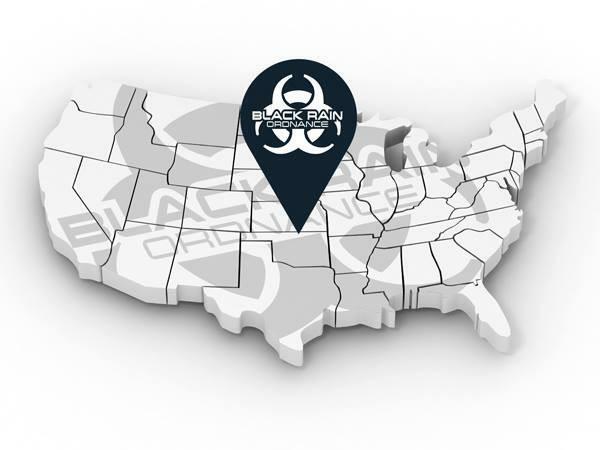 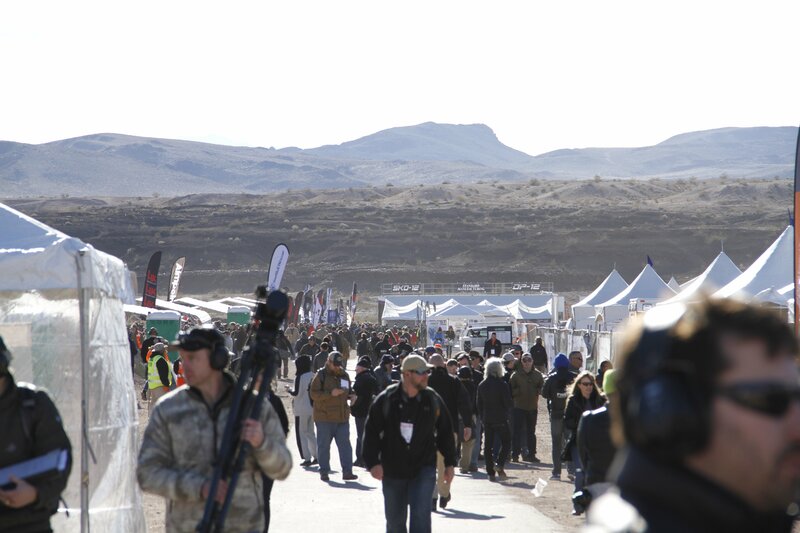 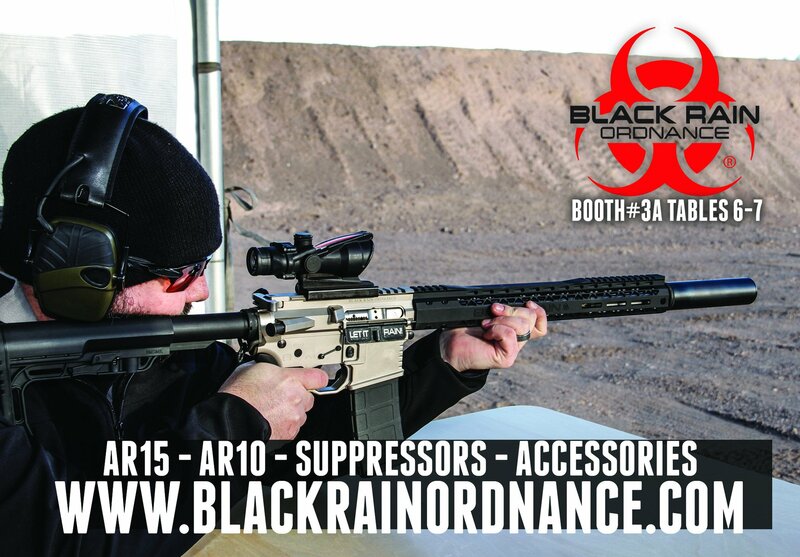 BLACK RAIN ORDNANCE JOINS THE AMERICAN SUPPRESSOR ASSOCIATION. 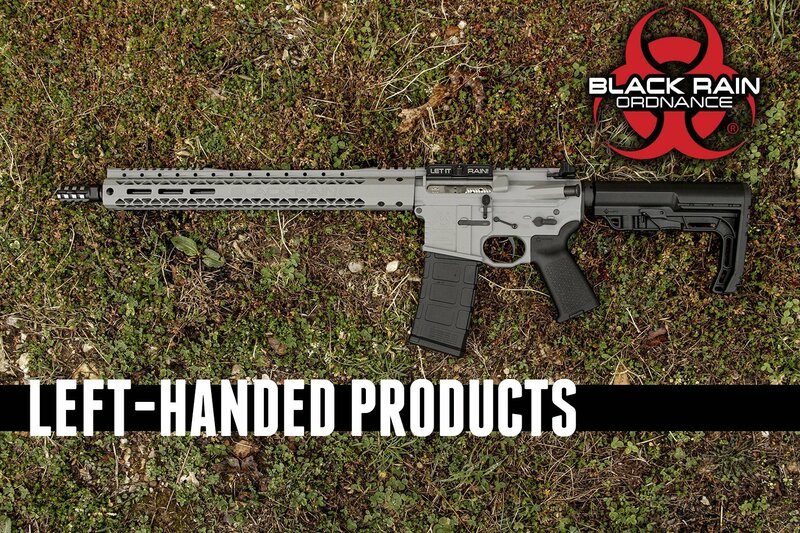 BLACK RAIN ORDNANCE INTRODUCES LEFT HANDED PRODUCTS! 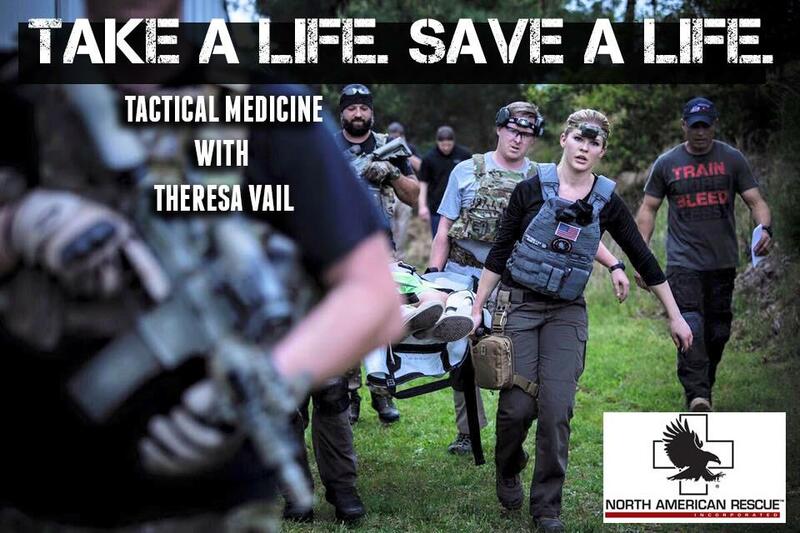 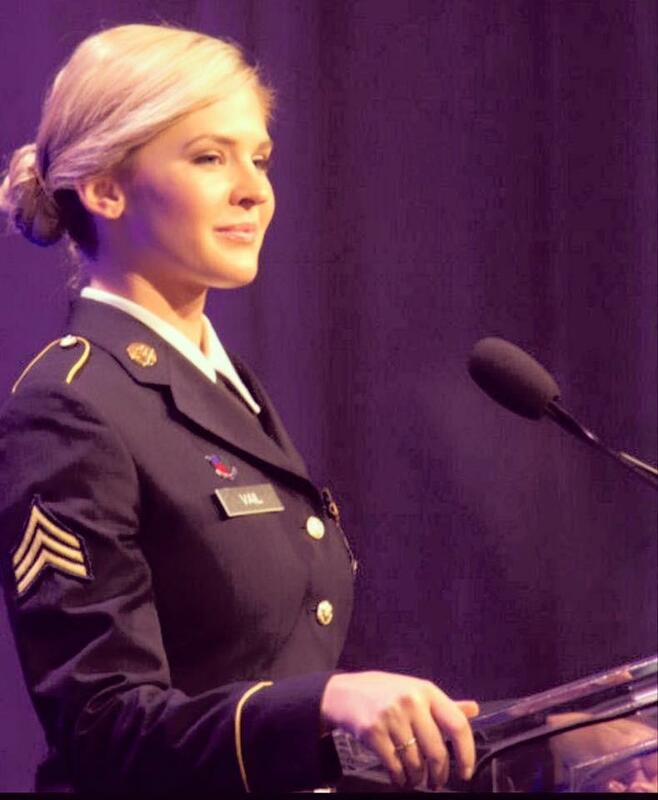 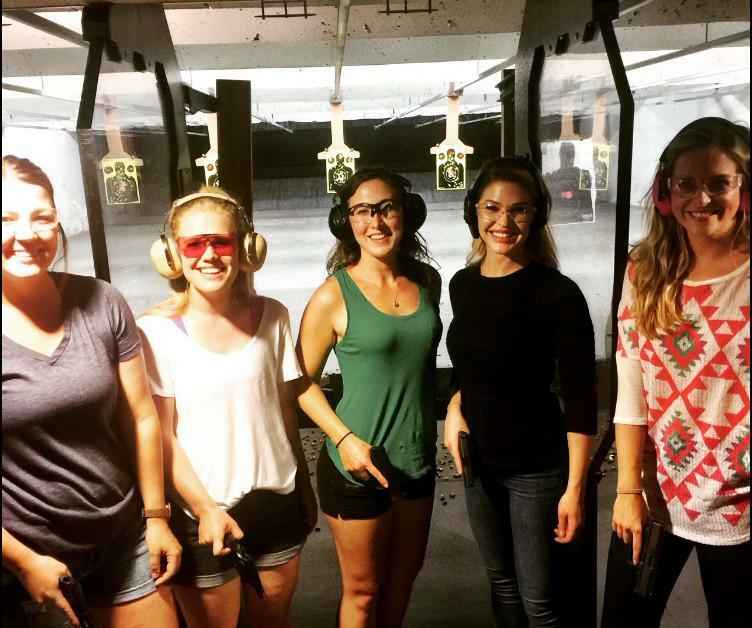 THERESA VAIL APPOINTED TO PRESIDENTIAL 2A COALITION. 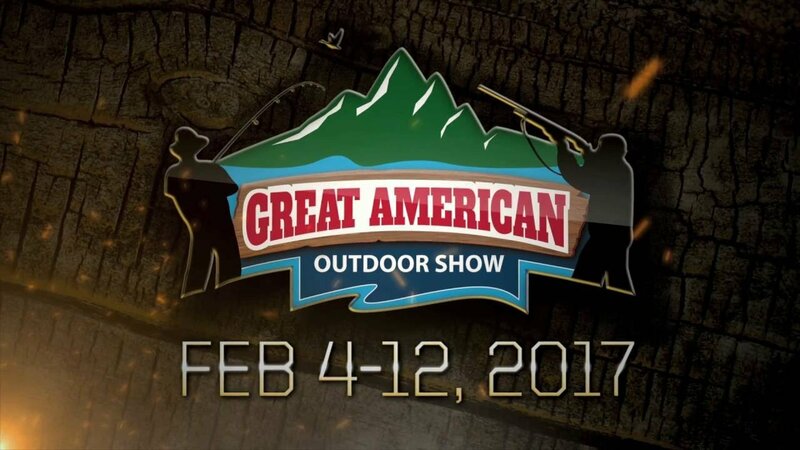 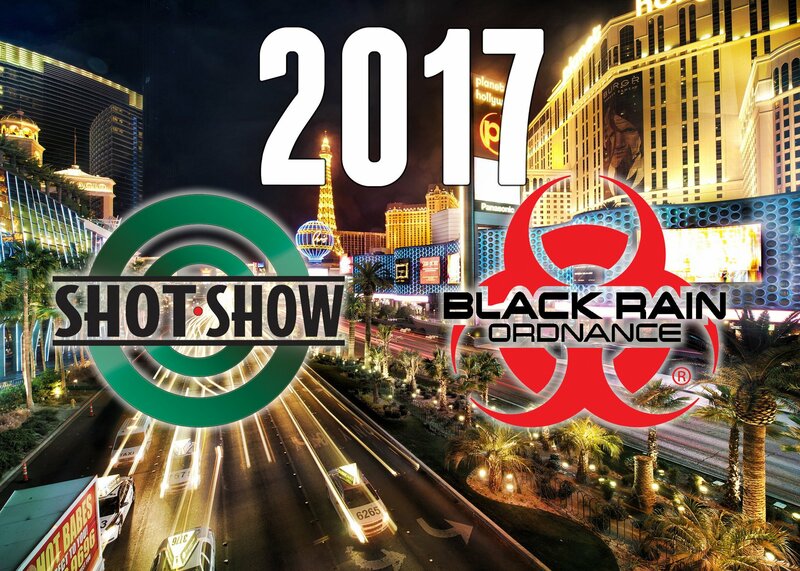 BLACK RAIN ORDNANCE ATTENDING 2017 SHOT SHOW. 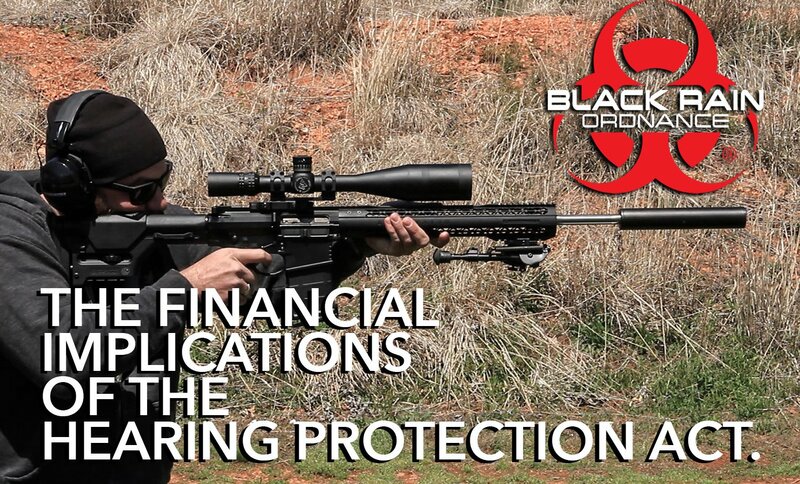 FINANCIAL IMPLICATIONS OF THE HEARING PROTECTION ACT. 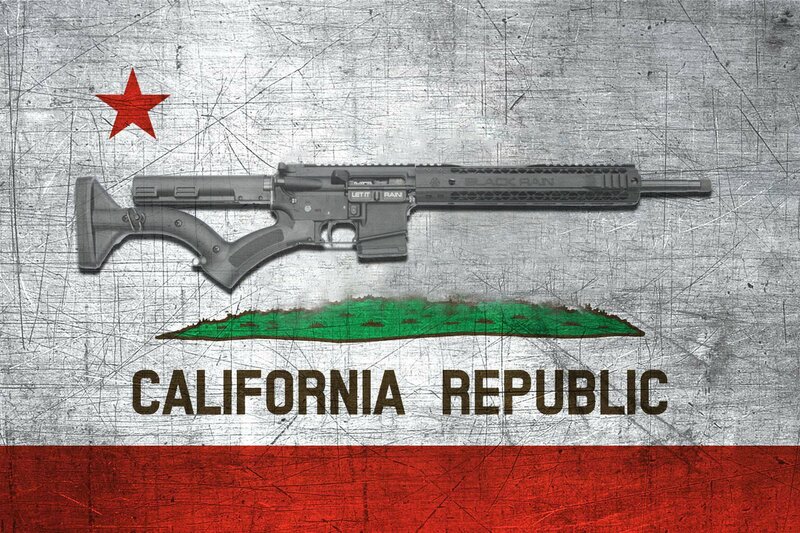 CALIFORNICATION: THE GOLDEN STATE’S NEW GUN LAWS. 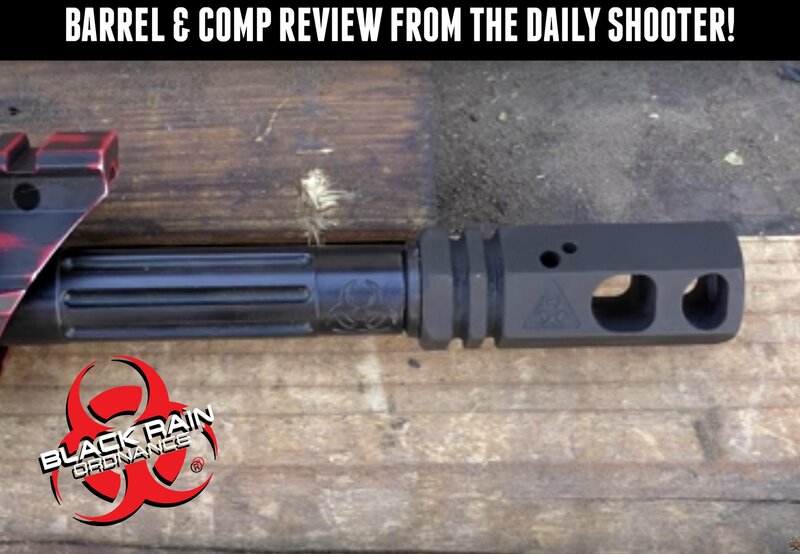 BLACK RAIN ORDNANCE BARREL & COMP REVIEW FROM THE DAILY SHOOTER. 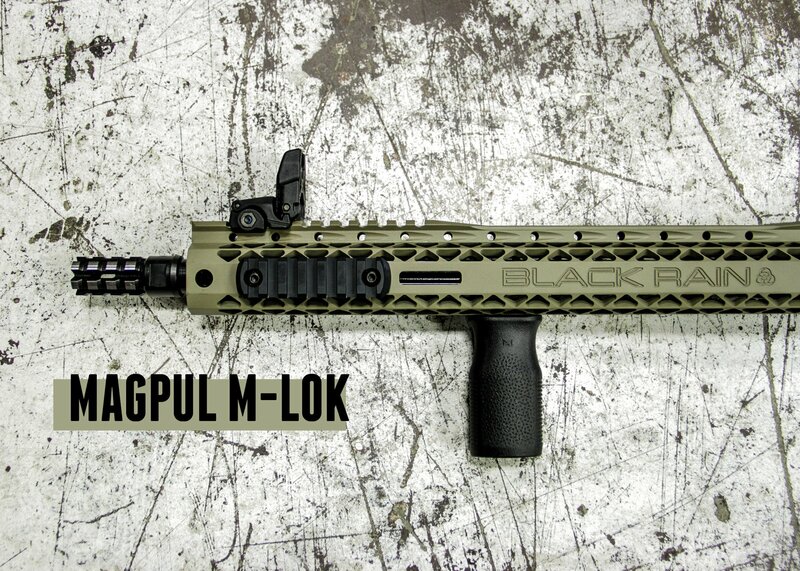 WHAT DO YOU REALLY NEED IN A 3-GUN RIFLE? 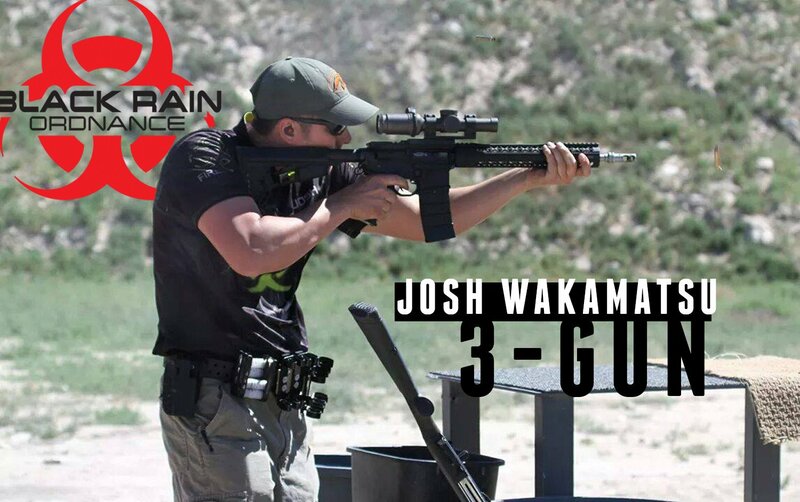 WITH JOSH WAKAMATSU.